How to Clean Holi Stains from your Handmade Carpet or Rug? Home/Creative/Custom order/Home Decoration/Home Improvement/Interior Design/Rugs and carpets/How to Clean Holi Stains from your Handmade Carpet or Rug? 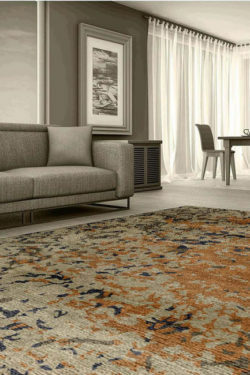 Handmade carpets and rugs are the most important part of home decoration. Holi is the festival of colors and people use vibrant colors like pink, green, yellow, purple etc. which is made using chemical. It is very hard to remove from clothes, ski, and carpet. 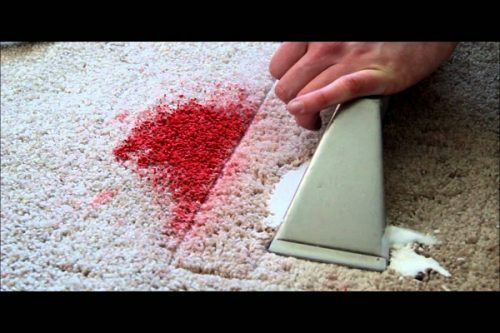 In our last article, I have told you that how you can play safe Holi and now I am going to tell you how you can remove spots or Holi stains from your lovely handmade carpet. Vacuum a carpet is an easiest and quick method to clean a rug. Vacuuming provides protection against dirt that damages carpet fibers. But carpets also need regular cleaning to keep it as new and beautiful. Plan to wash your rug every 12 to 18 months, more often in high-traffic areas. If you have light-color carpet and/or kids or pets, clean your carpets two or three times a year. But here, I am talking about to remove Holi spots so if your carpet contains dry color then you can easily vacuum it and can remove color from the carpet. Always follow the carpet manufacturer’s cleaning guidelines. 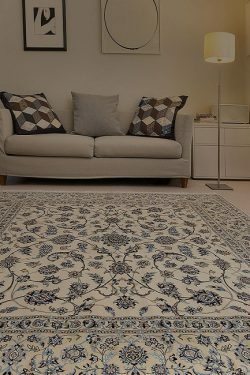 If you don’t want to clean your rug or have a silk area rug then goes with professional cleaning. Move your furniture and vacuum your rug from both sides. If you have a handmade carpet then doesn’t fear to clean it using warm water or cleaning solution even if it contains rigid color spots. Handmade carpets contain fixed color. But if you have a machine made rug then you have to test the carpet color. Select a small area of your carpet and apply the solution to it. 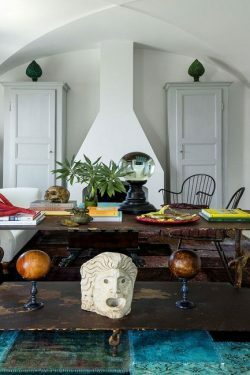 After that, scrub it with hand and blot using a white cotton cloth. If it bleeds then never use this product for carpet cleaning. 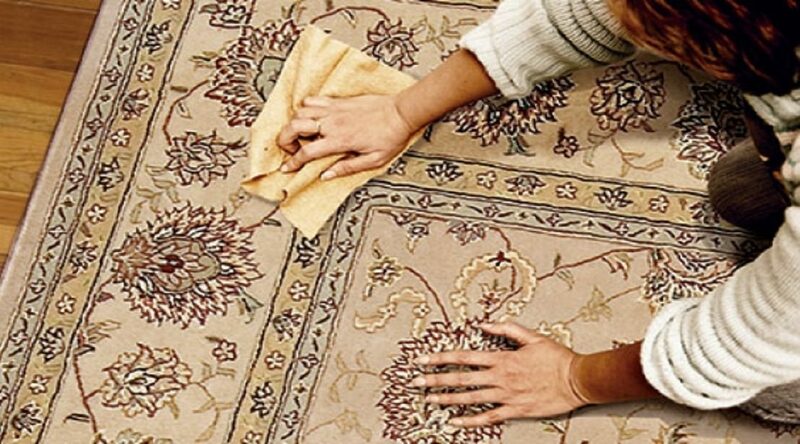 If you don’t want to clean your carpet completely then search the affected area and clean it with white cloth and cleaning solution. You can use baking powder if it is a dry spot. Remove your furniture and roll your carpet because you cannot clean it in a room. Clean your courtyard before placing your rug. Make a solution of warm water, detergent, and shampoo. The shampoo is used for providing a smooth and soft touch to piles. Wash carpet using this solution. You can use a soft long hair brush for it. Make sure that the direction of water should be in the direction of piles. So, follow the above tips to clean your carpet at your home. For the silk carpet, I recommend you to go with professional carpet cleaning.